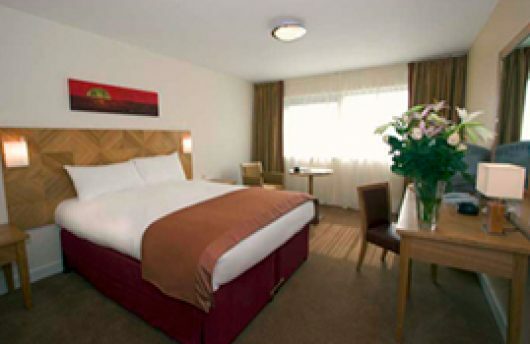 You can find a convenient and comfortable place to stay at the Aspect Hotel in the centre of the Park West campus. This modern three-star residence has 146 guest bedrooms, mini-suites and serviced apartments. So whether you come on business or for a holiday, there’s a room to suit your needs and provide you with all the comforts of home. 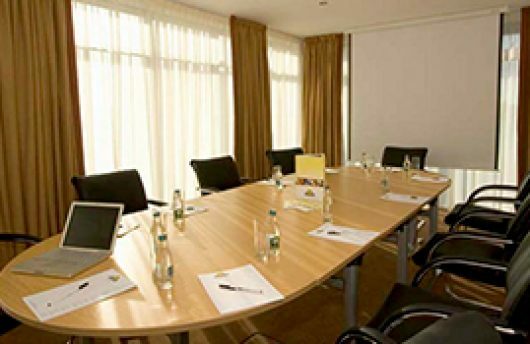 The hotel also accommodates corporate guests in several conference and meeting rooms that hold up to 80 delegates. Each has an extensive range of services and equipment hire making it an ideal conference venue. Need a room or suite to stay in? 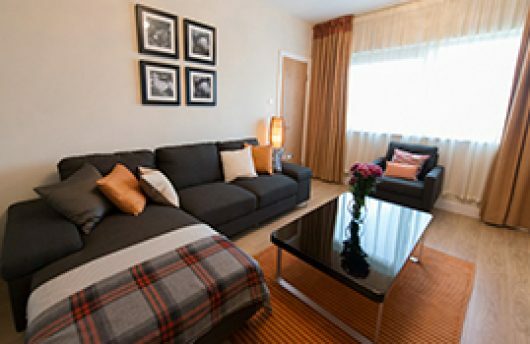 Want to book a serviced apartment?